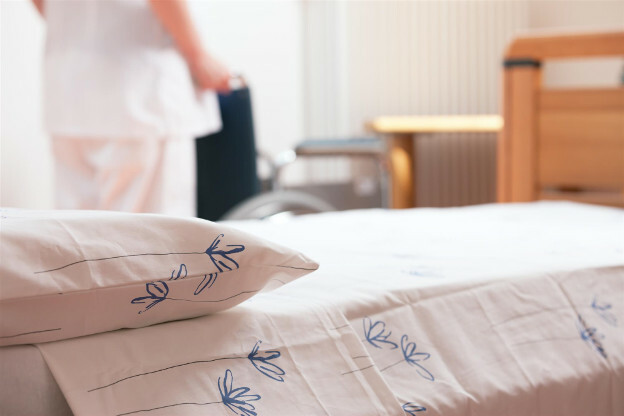 Assisted living facilities, skilled nursing homes, and other long-term care (LTC) facilities fulfill a critical need by providing round-the-clock custodial and medical care for the elderly and disabled. 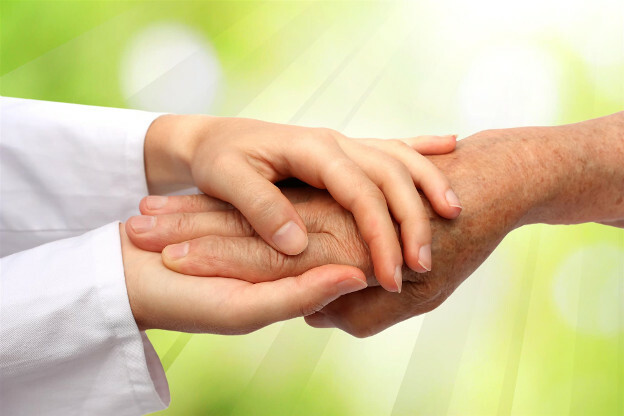 Among the many challenges of long-term care facility directors is ensuring their staff of physicians, registered nurses (RNs), certified nursing assistants (CNAs), personal care aides (PCAs), licensed practical nurses/licensed vocational nurses (LPNs/LVNs), and others involved in resident care are properly certified and receive in-service and continuing education training. 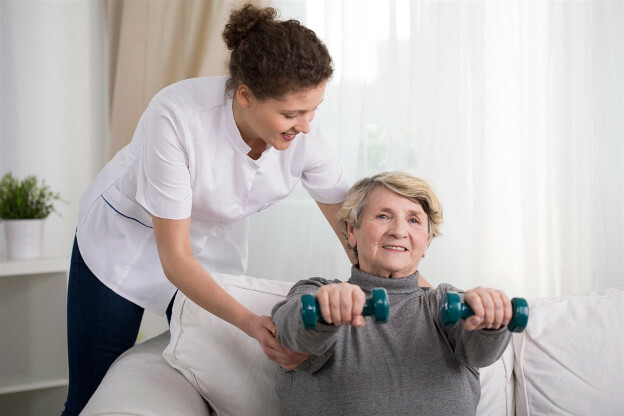 With an average of 109 beds per facility2 and dozens of employees, training is a significant expense for long-term care facilities—especially traditional in-person training, with costs that can include trainer fees, classroom space, and travel expenses. The combination of high turnover and rapid job growth means LTC employers are tasked with constantly recruiting new employees. This makes it especially critical for LTC facilities to secure cost-effective training programs—and online training is an ideal solution. This is where we turn our attention now. The Digital Revolution has transformed education by enabling the delivery of affordable, quality educational materials online, accessible day or night. Medcom is a leading provider of online education for healthcare facilities. 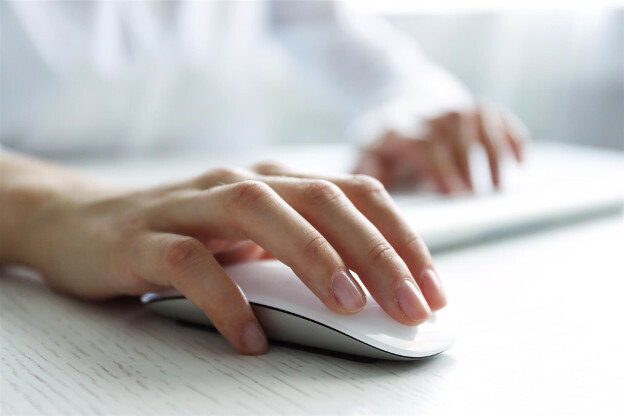 We offer a full suite of online courses to help ensure quality resident care, from complete healthcare education courses, to mandatory employee updates, to CE courses for nurses and allied health professionals. Our courses are developed with the input of professionals from leading healthcare organizations, such as the American Lung Association, Mayo Clinic, and New York Presbyterian Hospital. Our award-winning online courses contain everything required to train LTC staff; they are an affordable education solution for long-term care facilities large and small—local, regional, or national. Our courses satisfy state and federal mandates, meet in-service and continuing education needs, and help boost employee retention. LTC facilities have the option of using their own learning management system or Medcom’s robust learning management system. Learners can watch entire courses straight through or skip around to the most relevant sections for their needs. Administrators can add and remove users as needed, and they have protected access to real-time data, all stored in a secure, online database. Course subscriptions include unlimited continuing education certificates and free technical support. Medcom’s series Competency Enhancement Training for Long Term Care Professionals helps learners prevent mistakes by learning from case studies. The series highlights the results of long-term facility inspection surveys—which are conducted to ensure compliance with the many federal regulations governing LTC facilities—and offers an unvarnished look at the survey process, as well as what facilities have done to receive citations. The series is designed to exercise and test critical thinking skills by challenging learners to identify causal factors of adverse events cited in survey reports. Medcom’s affordable online training is the ideal solution to help long-term care facilities of every scope and size deliver comprehensive training that LTC staff need to work effectively in the field. Please contact Michael Zoradi at (800) 541-0253 ext. 205 or mzoradi@medcominc.com for more information and a free preview. Medcom offers a complete suite of online education, including nurse CE programs, to help ensure quality resident care. Our award-winning online courses not only meet regulatory compliance, but the Medcom solution is cost-effective, meets in-service and continuing education needs, and boosts employee retention. Our robust learning management system provides the tools to fulfill your various educational needs, which make for skilled employees, happier residents, and an overall better experience in the healthcare environment.